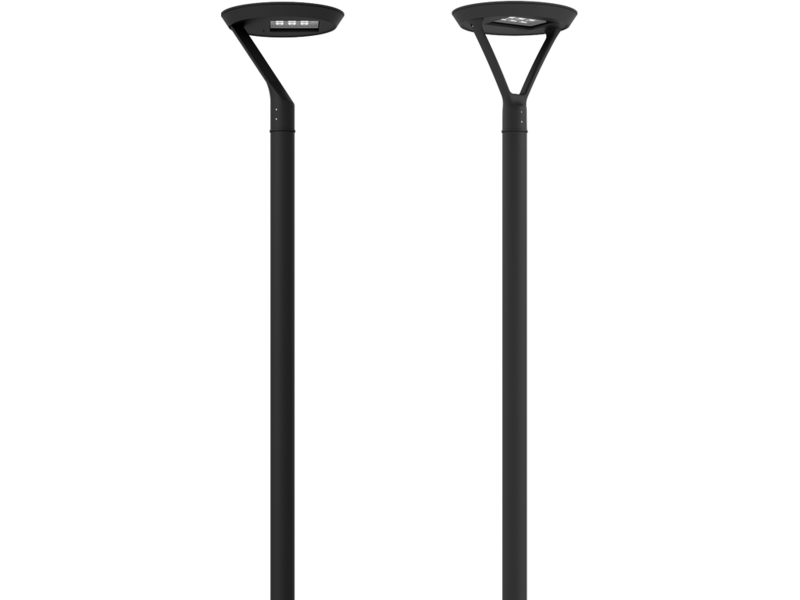 Modern, contemporary post top Beautiful modern urban post top in either single or twin arm configuration,offering powerful street lighting and asymmetric beam performance choices. - Low copper content die-cast aluminum housing and frame. 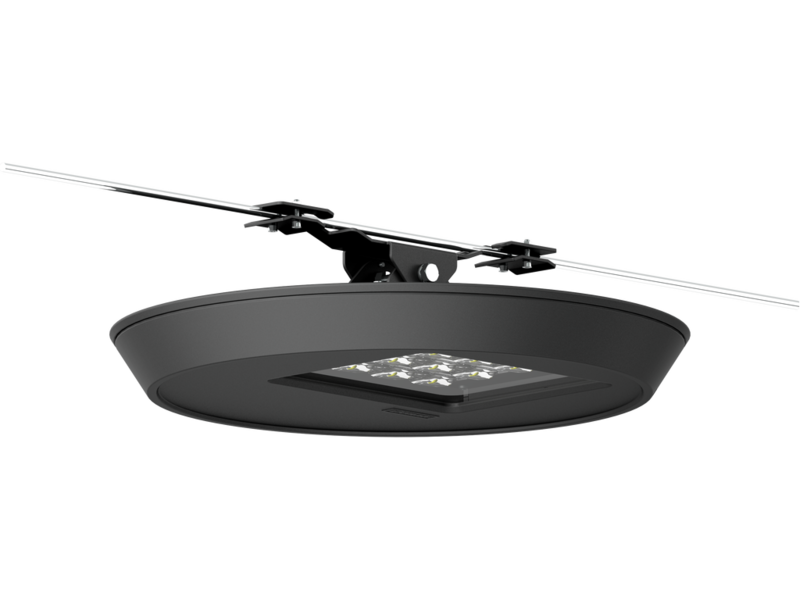 - High efficiency PMMA lens. - Durable silicone rubber gasket and clear toughened glass lens.